Premiere of »Planet Eden« – Mini Version (played with hand puppets). 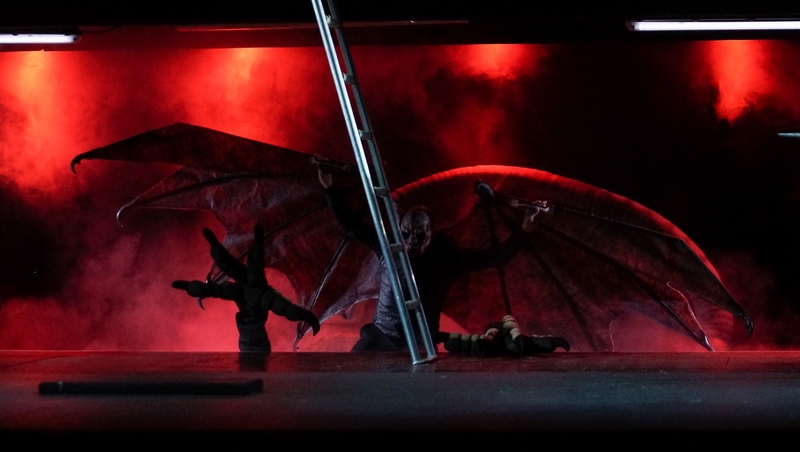 Premiere »Götterdämmerung« – puppets of Marc Schnittger. 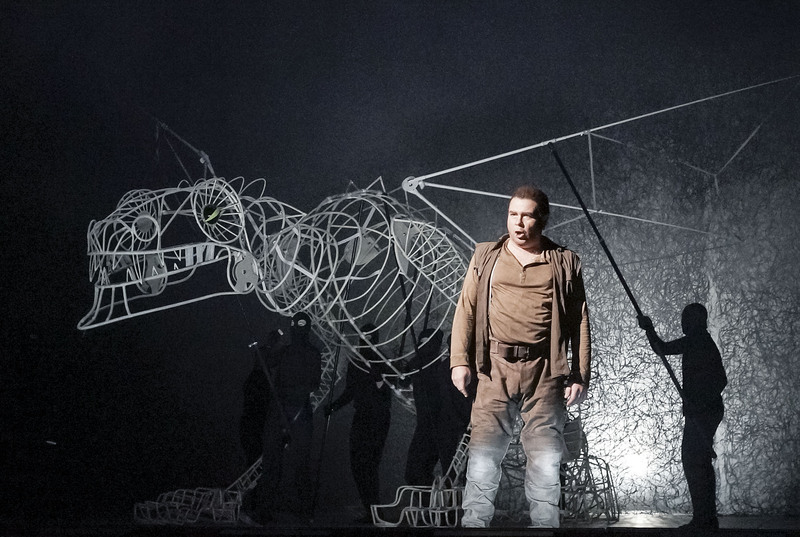 Premiere »Siegfried« at the Opera Kiel. Puppets and puppet choreography of Marc Schnittger. Premiere »Das Rheingold« at Opera Kiel. 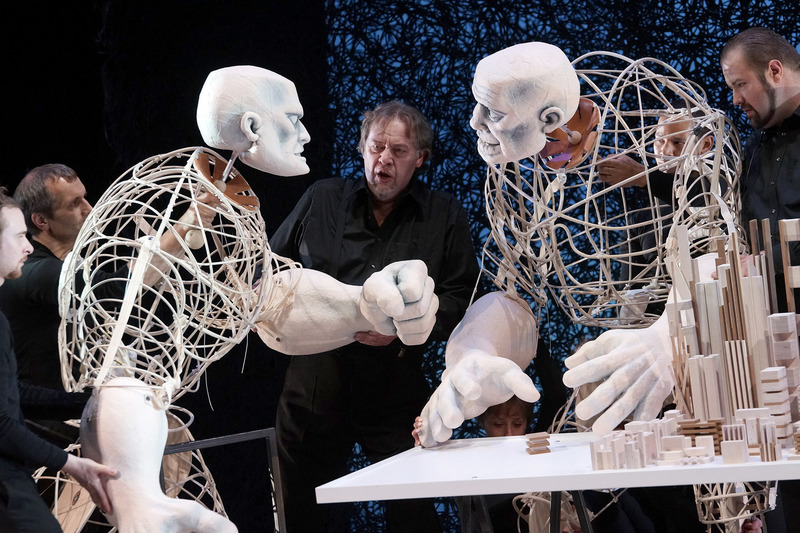 Puppets and puppet choreography of Marc Schnittger. 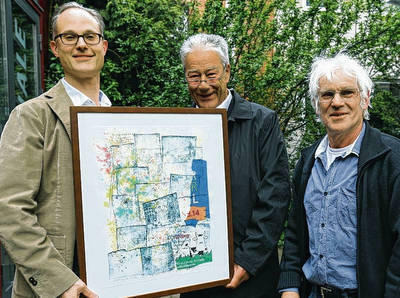 Marc Schnittger's »Die entführte Prinzessin« was awarded the Grand Prix at the Third children drama festival in Lübeck/Germany. Premiere of »Musical Hell« - 3rd part of the theatrical trilogy about Hieronymus Bosch’s “Garden of Earthly Delights” triptych – for adults.